sarawestermark: HOLLA: bcyr jewelry Birthday Sale!!! Today only! 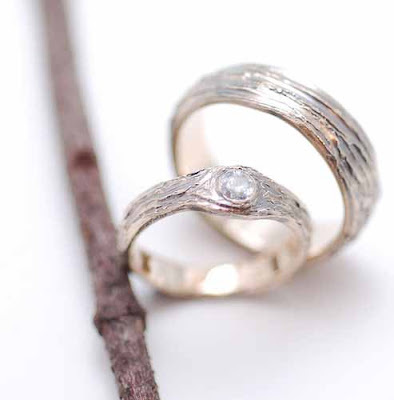 I am in love with her tree bark rings and hope to get one like this someday!!! !